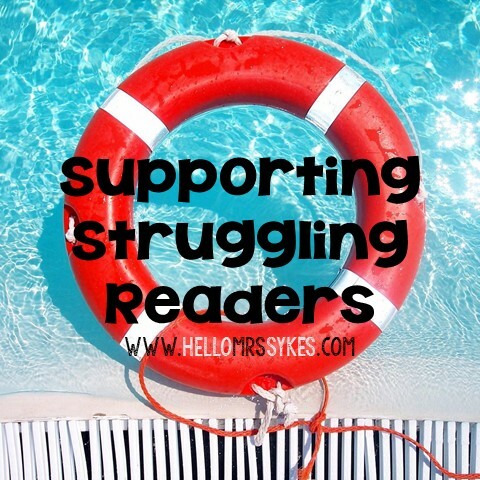 Today is the second day in my series to empower teachers, Supporting Struggling Readers in Grades 3-5. If you are new to the series, or want to see what the hype is about, click to visit the other posts in this series. You've got your Assessment Binder, right? That was your homework from Part 1. If not, no biggie - you can get it together as we go. 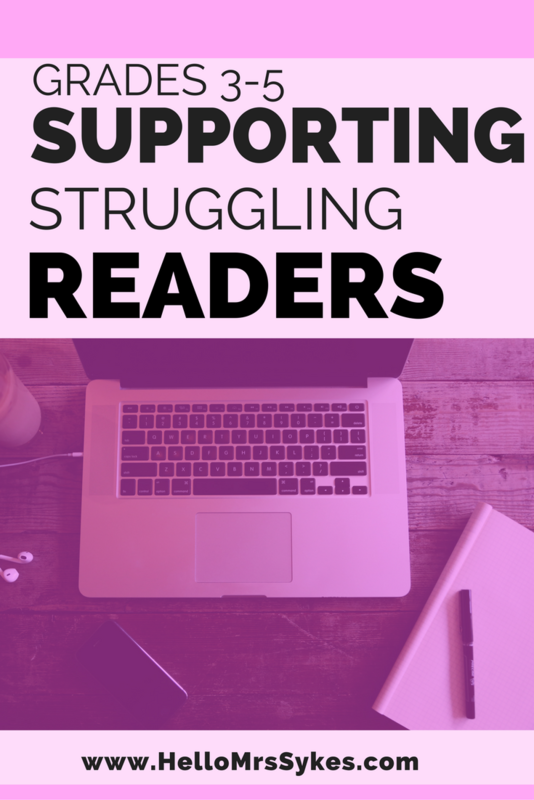 The main part now is that you have your list of struggling readers. This is truly important, because you are going to go through that list in a quick, methodical process to pinpoint an area of need. 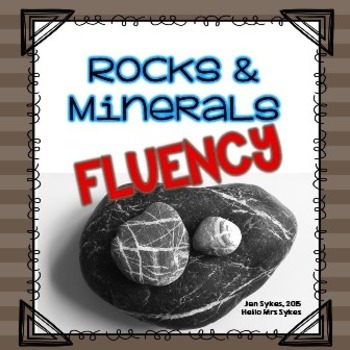 Our focus today is Fluency!! Can you tell I'm a Literacy geek? Can you feel the excitement? That's because it's time to get started!! 1. Fluency - they take a long time to read and don't have the stamina to read for very long. 2. Comprehension - they don't understand what they read. 3. Decoding - they have trouble with word attack skills. I know that I'm oversimplifying - that is on purpose. If you, as the upper elementary (or middle school) classroom teacher, assess in these 3 areas, you will usually be able to pinpoint the greatest area of need. Classroom teachers are the busiest people I know, and I would never waste your time. Time is precious, people. We could be on Pinterest instead, for goodness sake! :) Obviously, there are students who have needs much greater than these 3 areas, such as a learning disability, developmental delay, or English is not their primary language. You can still use this system to find areas you can help these students effectively. Also, the data you collect in these 3 areas can be useful when discussing Special Education testing, modifications, etc. 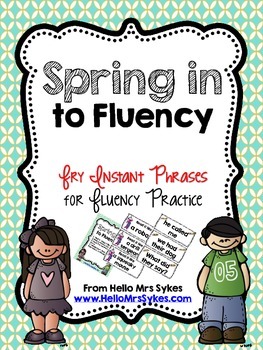 Step 1 - Assess Fluency: Fluency is the fastest to assess, and very straightforward. 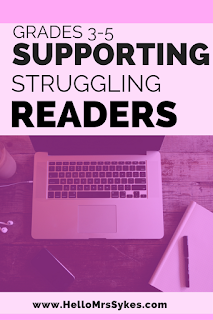 Using Dibels (free to download the assessments, paid if you want to make reports), AimsWeb (paid), or EasyCBM (free) you can assess the fluency of your struggling readers in 3 minutes each. If you want to be able to print nice looking reports, click students, and you can add them quickly. You can even group them to be able to run different kinds of reports if you want to get all fancy like that. If you don't care one bit about printing reports, just click measures. You'll get this screen. From here, select your grade level (it actually runs K-8 and assesses in reading and math). Click on the measures you want to download. Print the student copy and the assessor copy of the first 3 fluency passages. (That way, you won't need to come back Make copies of the assessor copy. 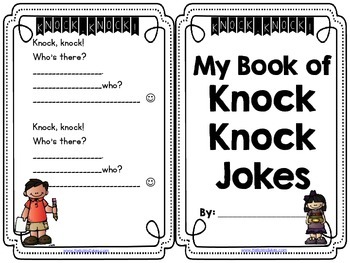 Slide the student copy into a page protector. Put the assessor copies in a folder or group them together in a page protector in your binder, so they are always accessible. 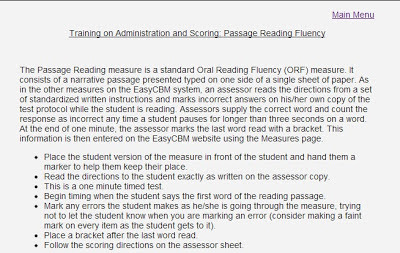 Assessing Fluency using EasyCBM: This info came from their website, on the link called Training. A video is included as well. Overall, it only takes 3 minutes per student - 1 to explain the directions and get them to relax, 1 to time their reading, and 1 to score the assessment. Any of the Fluency measures you use should come with a Scoring Guidelines table that lets you know what falls outside the norm. The EasyCBM table is here. If your student falls in the "red zone," then Fluency is an area of need. If you have any questions you want answered in this series, feel free to email me or leave a comment below. I'll do my best to address everyone's questions throughout these posts.